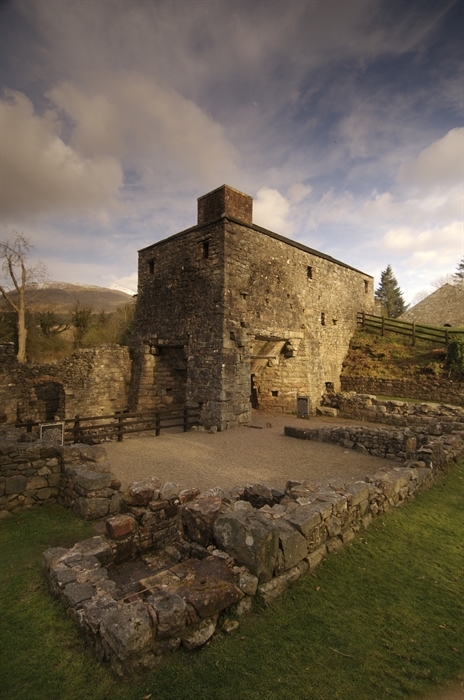 Visit the most complete charcoal-fuelled ironworks in Britain located near Taynuilt. 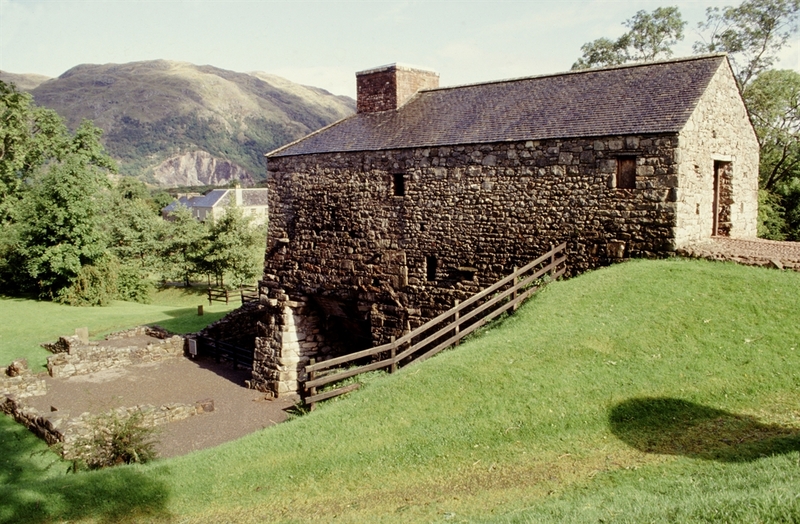 Founded in 1753 by Cumbrian iron masters attracted by the industrial potential of Argyll’s woodlands, Bonawe Iron Furnace is situated in a spectacular setting at the head of Loch Etive which extends up towards the dramatic Glen Coe. 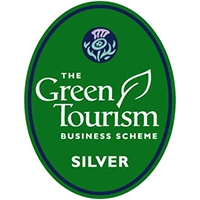 At its height the furnace produced up to 700 tons of pig iron from Cumbrian ore annually which was cast into everything from cannonballs during the Napoleonic War to iron pigs for export and even the first monument erected to Admiral Nelson after the Battle of Trafalgar in 1805. 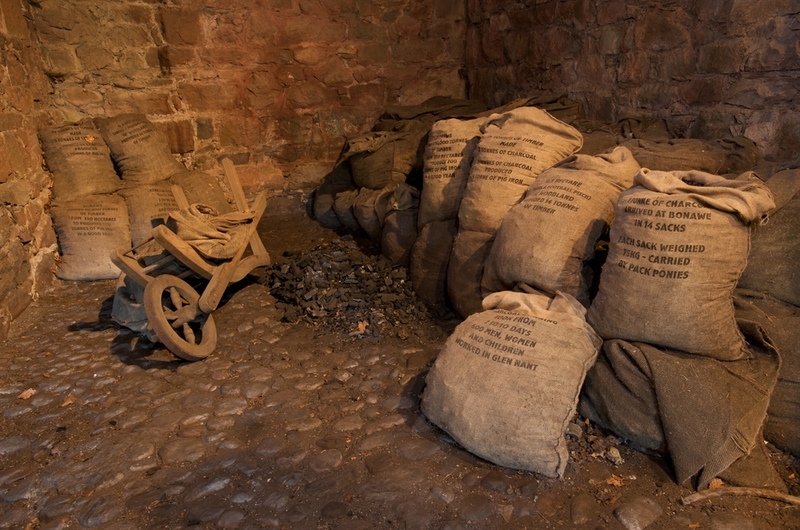 A detailed and informative exhibition charts the development of the furnace up until its closure in 1876 and explains the chemistry behind iron making. 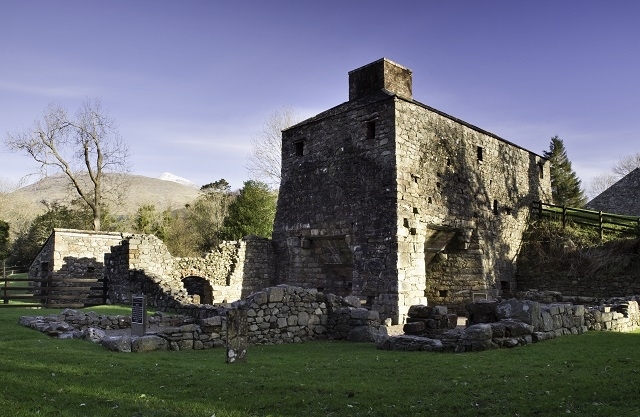 Today visitors can see inside the charcoal sheds – immense, cathedral-like structures – and admire the remarkably complete furnace.